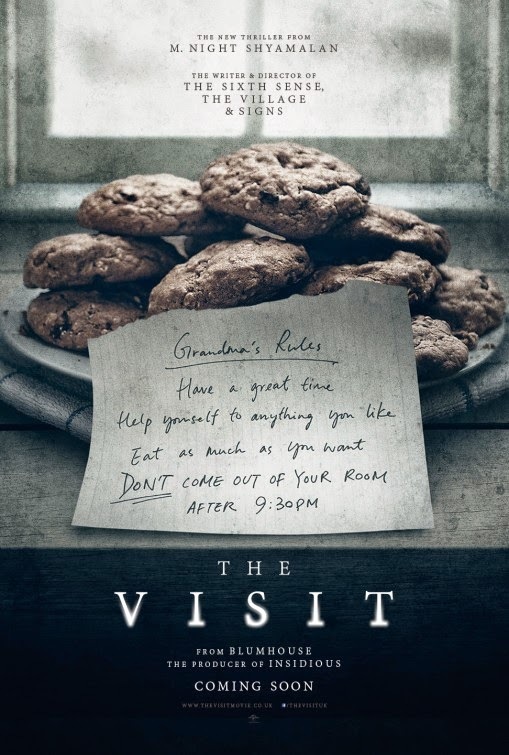 The movie The Visit: trailer, clips, photos, soundtrack, news and much more! The Visit – Nana laughing. The grandmother is crazy, she’s beyond treatment, just kill her for God’s sake! 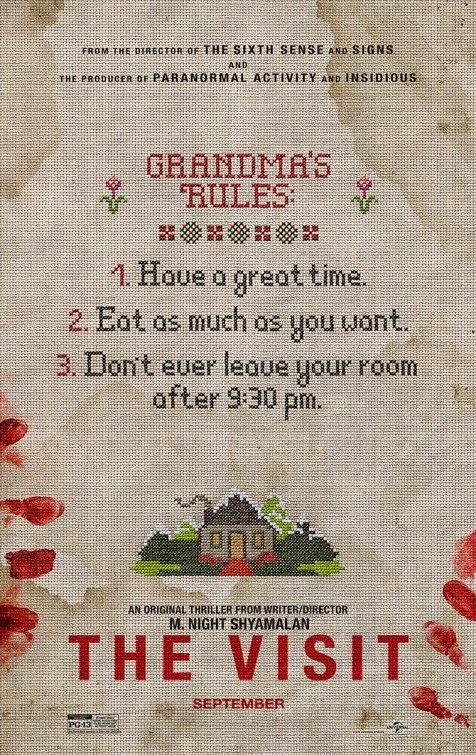 The film is starring Kathryn Hahn, Ed Oxenbould, Olivia DeJonge, Peter McRobbie, and Deanna Dunagan. In theaters: September 11, 2015. Sorry kids, but Grandma and Grandpa are just crazy… You better convince your mother to get you out of here as soon as possible! 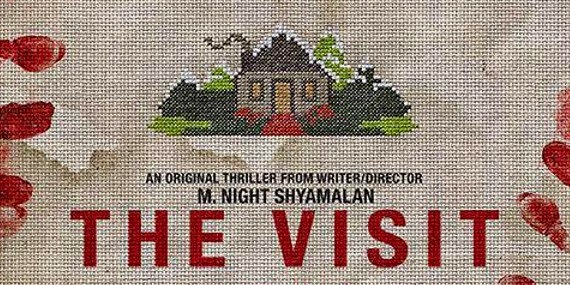 The release date of The Visit is set to September 11, 2015.